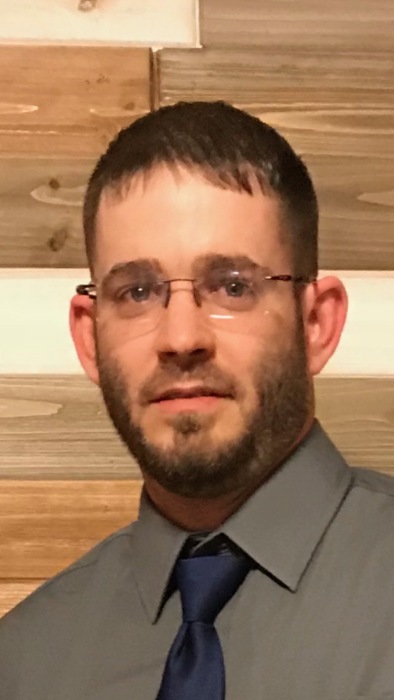 Buddy Shaine Graf, 33, Great Bend, died Friday, January 25, 2019 at the University of Kansas Health Systems of Great Bend, Kansas. He was born August 15, 1985 in Dodge City the son of Vonda K. Cox. In 2004 he graduated from Jennings High School. He enjoyed helping people while working as a CNA and working with youth at the Larned Juvenile Correction Facility. Buddy was a jack of all trades and liked to joke around and make people smile. His hobbies included fishing, four-wheeling, being at the lake, target shooting, listening to music, and shooting pool. He loved spending time with family, friends, and his children. Survivors include Katie Baker and children; Kalee Bryant, Gage Graf, Kade Graf, and Madeline Graf all of Great Bend, a sister; Nakita Robinson of Selinsgrove, PA, a brother; James Graf of Larned, step-Dad; Dwayne “Cope” Tucker of Sedgwick, and a niece Kadynce Robinson of Selinsgrove, PA. He was preceded in death by his mother Vonda K. Vacura and his grandparents.